VOCAMERICA is the name of the concert. 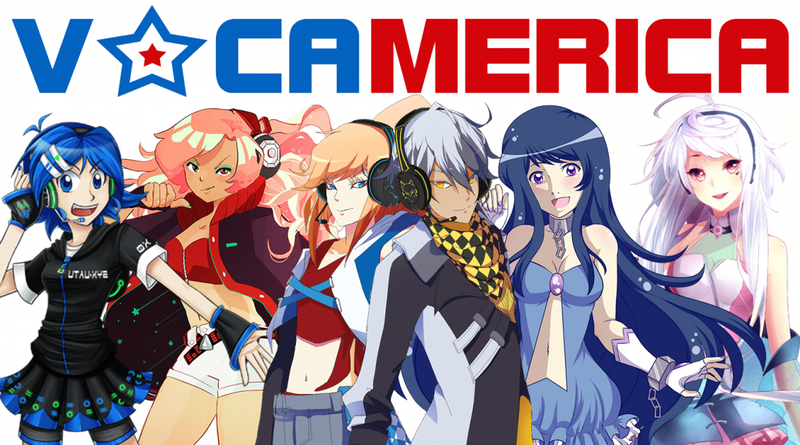 It is called VOCAMERICA because the two headlining VOCALOID performers are American English VOCALOIDS. In addition to this, all of the performers for this concert (as well as future concerts) will be Western or English vocal synthesizers. There will be no Japanese or Asian licensed software featured. 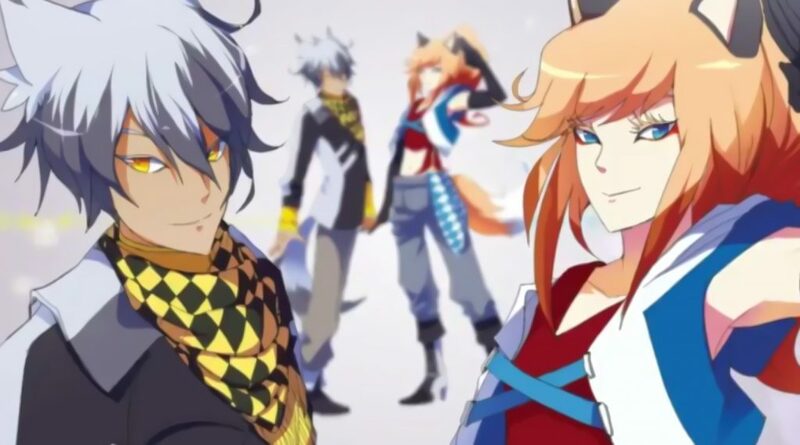 However, this does not exclude the possibility of Japanese language songs being in the concert, as some of the Western technologies the VOCAMERICA team hopes to feature have bilingual capabilities. They currently have no plans to sell tickets to this event. The first concert will be free, for all who attend NekoCon 2016 (this requires purchasing a badge for NekoCon 2016). More producers will be contributing as the project grows. VOCALOID is a virtual vocal technology that allows musicians and music producers from all around the world to create synthetic singing for original songs. Originally developed in 2004 by Yamaha, the software has taken Japan by storm and has quickly become a global phenomenon. Specifically, the digital pop idol Hatsune Miku is a well-known and beloved face of the Eastern pop music scene. Having performed live in concerts all over the world, she has helped to make VOCALOID a household name. As the technology has grown and expanded, so too have the variety of voices, characters, and languages. And it is the love of a particular branch of VOCALOIDs that has led to the birth of the VOCAMERICA Concert Project. 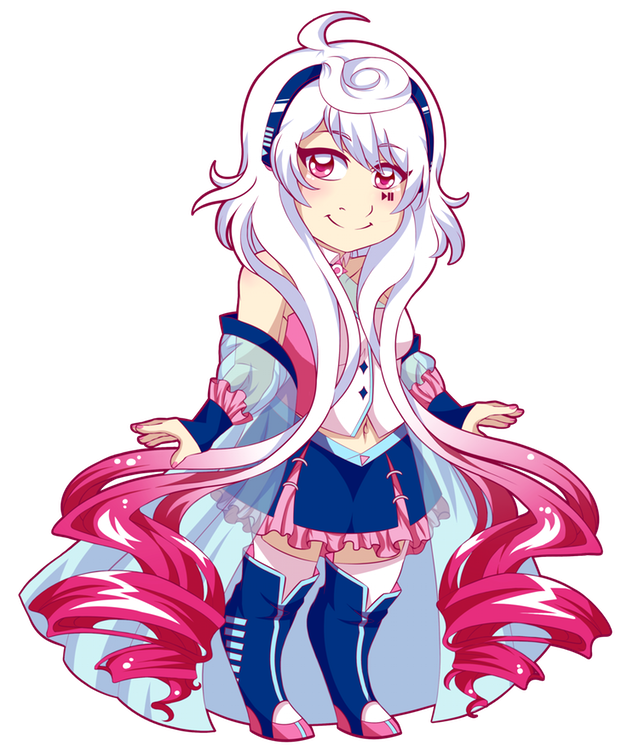 In November of 2015, the newest English VOCALOIDS from publisher Zero-G Ltd were released. 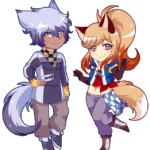 Named DEX and DAINA, these American VOCALOIDS proved to be a success amongst the Western community. 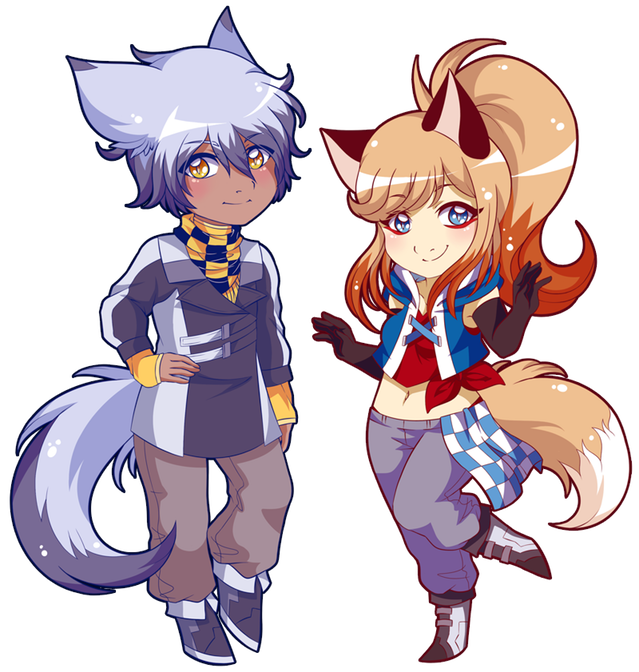 Our goal with VOCAMERICA is to put the spotlight on these virtual singers through a live concert to be held at NekoCon 2016 in which DEX and DAINA will be the headlining stars. 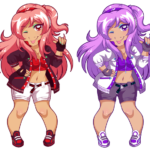 Other than DEX and DAINA, there are currently four other virtual vocalists we will be including in the initial concert (as well as others we hope to include in FUTURE shows). 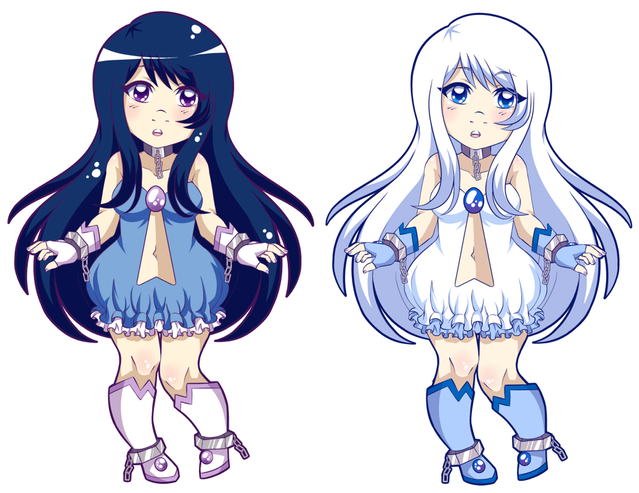 The goal of this Kickstarter is to help fund the further production of the VOCAMERICA live concert. Despite VOCALOID’s growing popularity in the United States, there has yet to be an attempt to bring the Western and English VOCALOIDS to the public through a live performance. Almost all of the VOCALOID concerts which have taken place here have only featured Japanese vocalists. We seek to change that. 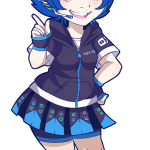 Up until this point, VOCAMERICA’s production has been entirely funded through VOCALOID producer EmpathP and her studio Empathy Studios. 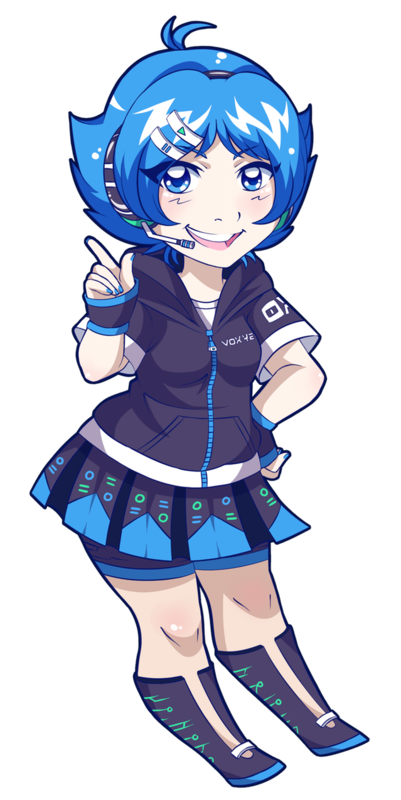 EmpathP is known in the community through her work with Western companies and for promoting English VOCALOIDs across the U.S. However, the continued need for funds to finish up the production of this project has reached a point where it is no longer advisable for EmpathP to fund by herself without help. 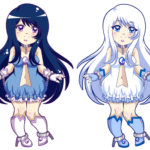 The Kickstarter was successfully funded, but to keep VOCAMERICA going, fans need to continue to support the project. The best way to do this is to donate to the official Patreon or buy merchandise from the concerts, as VOCAMERICA will not charge for tickets. Merchandise sales will be the only way the concert can make any money. 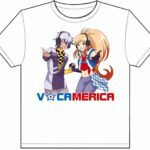 If you attend a VOCAMERICA concert, you can buy merchandise there. Otherwise, keep an eye out for their Storenvy store to open. You’ll also be able to purchase merchandise there. 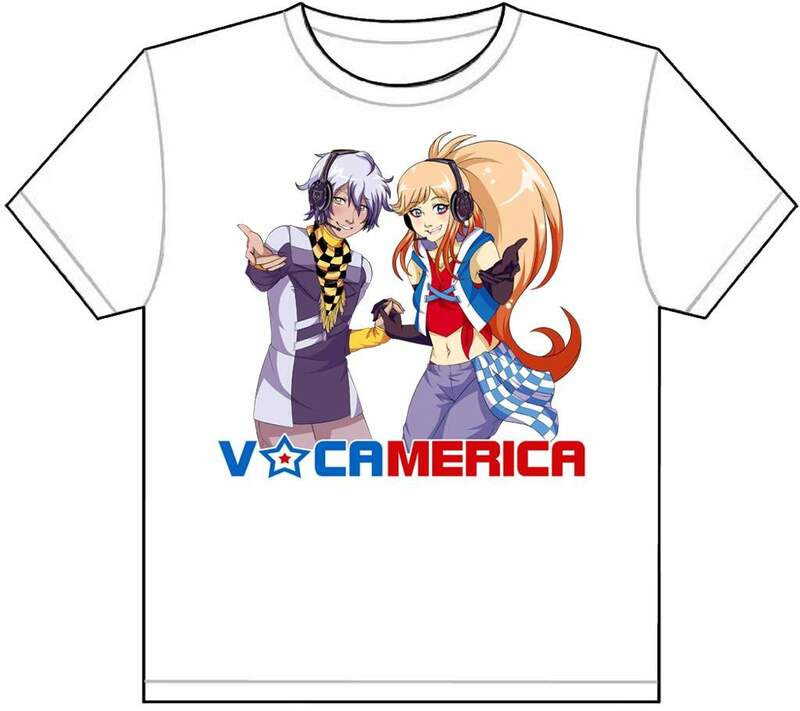 VOCAMERICA merchandise will include a VOCAMERICA T-shirt, keychains, the official VOCAMERICA album, and various other additions depending on budget. For a list of what will be at the NekoCon concert and how much it’ll cost, see out article here. Please note that only the original colored keychains will be available at concerts. The special, alternate colors were Kickstarter exclusives. 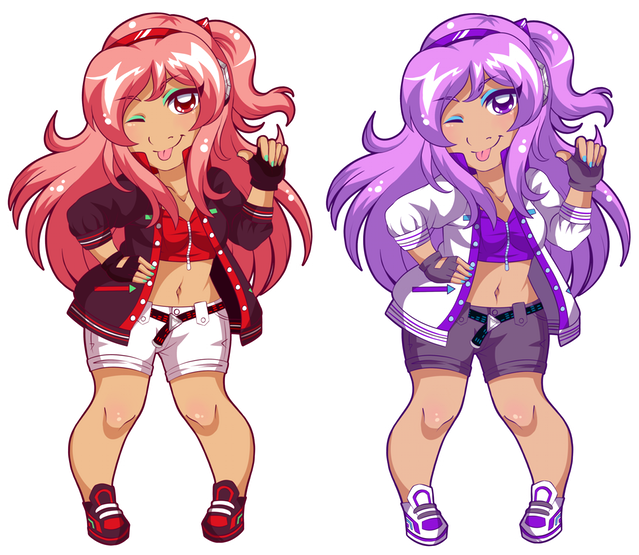 As more VOCALOIDs are added to the concert, keychains featuring those VOCALOIDs will be added as well. What will this concert look like? It should be noted that as VOCAMERICA is a fan-produced event, they do not yet have the budget to hire “professional” animators or motion capture artists for this concert. Therefore, they will not (at least initially) be able achieve the production levels that concerts such as Magical Mirai or Miku Expo are able to provide, nor should it be expected of them. Those concerts are funded by a multi-million dollar corporation and sourced by the game development company SEGA. It should come as no surprise that their concerts will not be quite as extravagant. 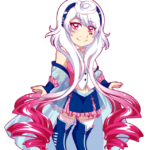 That being said, however, all of the crew contributing to the project are members of the VOCALOID/UTAU community, and have gained their skills in animation and dance through a lot of hard work and practice. 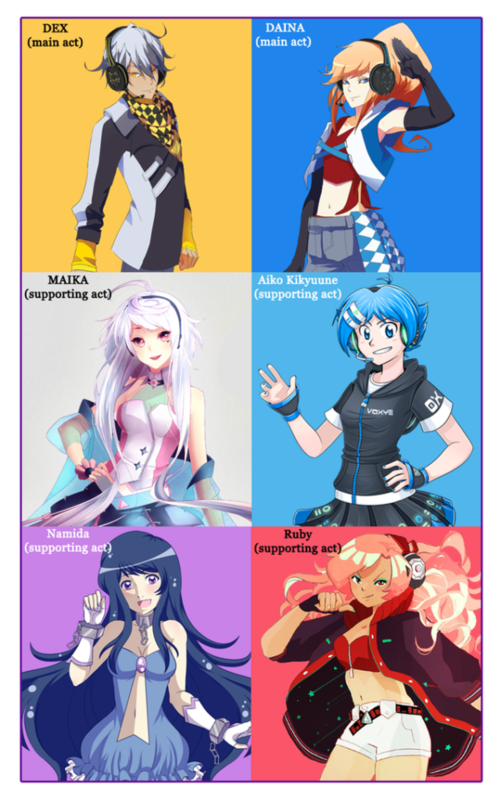 They have passion and a love for VOCALOID that is to be admired, and every single one of them is going to work as hard as possible to make VOCAMERICA’s holograms perform to the best of their abilities. The animations are being made in the freeware program known as MMD (MikuMikuDance). Despite this software being free to use, it is an excellent source of animation and provides its users with pre-programmed physics for things like hair movements and clothing movements. This means that the animators only have to focus on body/limb and facial movements. This cuts down on animation time exponentially and allows the team to work that much faster. VOCAMERICA will also be striving to include special effects animations into the concert to make it more eye-catching and exciting. In the future, they hope to have funds for advancements in animation, lights, and projection. What will happen after the first concert? While they are primarily focusing on the first live event at NekoCon 2016, VOCAMERICA has already started having open talks with additional cons which take place between December 2016 and August 2017. If their first concert is successful, they will strive to expand their concerts with new content and singers, bringing them to as many venues as possible. And, of course, VOCAMERICA is hoping to hire more animators and choreographers who might be interested in helping them out if they do manage to book more shows. If you are interested in seeing VOCAMERICA expand, please feel free to recommend the concert to conventions who are seeking to introduce new content to their events. And also, don’t hesitate to contact VOCAMERICA if you are an animator with experience in MMD, or a choreographer who loves to be creative and have fun. Anyone who comes to work for VOCAMERICA in creating these concerts will receive a paid commission.